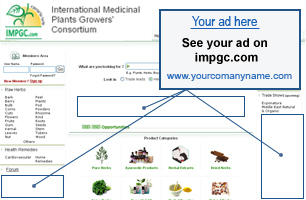 Reach out to the serious-minded surfer with impgc.com, when they are actively looking for information related to your products and services. 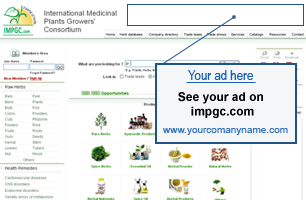 Get targeted visitors directly to what you are offering. Average time spent per visit on our site is significantly higher than the time spent on general portals/ search engines. We do not simply report news and give information, but add value to the viewer’s quest for information. The viewers aim to gather as much information as possible before taking their decisions. GIF or Flash formats accepted. If the ad unit is created in Flash, include both the .fla and .swf files. Flash media must be published for Flash Player 6.